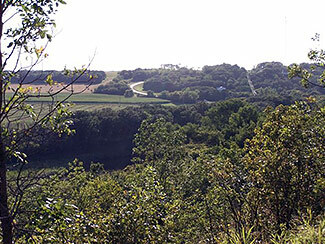 Wawanesa has several kilometers of walking trails that offer a scenic view of the village. The trails lead you along the cliffs above the Souris River, along village streets and through the park giving you a wonderful opportunity to take in the beauty and scenery. There is a map of the trail system located in front of the Sipiweske Museum. Currently some of the walking paths are under construction or being moved due to the 2011 flood and the creation of the permanent dike. The Village still has lots of places to see and things to do.